If you’re not using a Be the Voice Guitar Pick when strumming your favorite power chord, you’re just not doing it right. “Be the Voice” every time you pick up that guitar. Are you ready to rock? I said…”ARE YOU READY TO ROCK?? 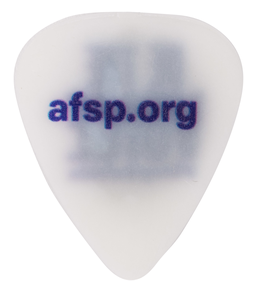 ?” You will be with this fierce guitar pick, my friend. A perfect gift for any musician.